Saucony Flo50 No. 3 ranked Weini Kelati of Heritage High School takes the crown in her second consecutive win and second time running 17:11 this year. The Eritrean native is an 18-year-old sophomore in her final year of high school eligibility. Kate Murphy finished runner-up in 17:37, as her No. 25 ranked Lake Braddock Bruins scored an impressive 49 points to take the team title. Check out the Girls' top 50 teams in Virginia Rankings here! 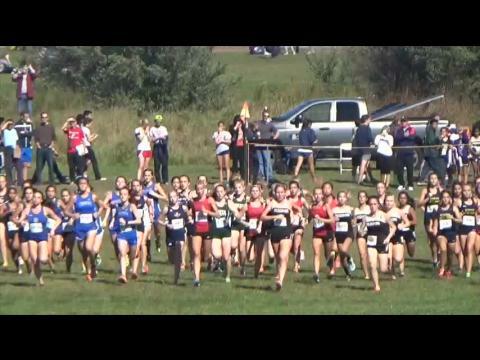 Check out the meet preview written by MileStat longtime contributor Pearl Watts. 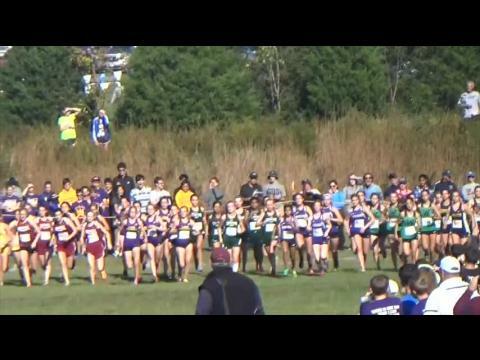 A decent size number of Maryland top programs will be heading north to the Manhattan Invitational at Van Cortlandt Park in New York City or going south to Northern Virginia for Bull Run Invitational. Check out the top 200 rankings for boys this season. This weekend was very fast and featured 9 of the top 10 times this season. Also check out the article series above to follow along how the season has looked from the beginning. The Glory Days Grill Invitational on Saturday in Virginia was not kind to Maryland's top ranked with #1 boys individual Eric Walz and #1 boys team Severna Park both going down to in-state competition. Check out the awesome coverage from this weekend here! 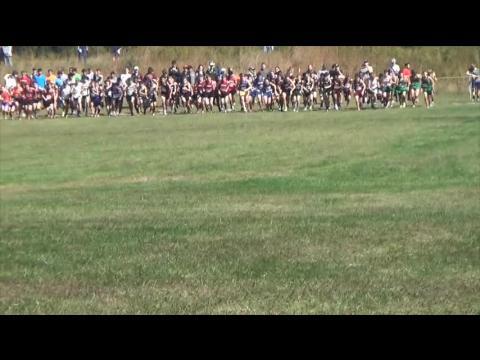 Our latest Workout Wednesday video includes the top ranked boys cross country team in the state of Maryland in Dulaney with their first workout of the cross country on the track! Time to pick up the intensity! Before he begins his collegiate career at Virginia Tech, take a look at the top five races of Jack Wavering's senior season! 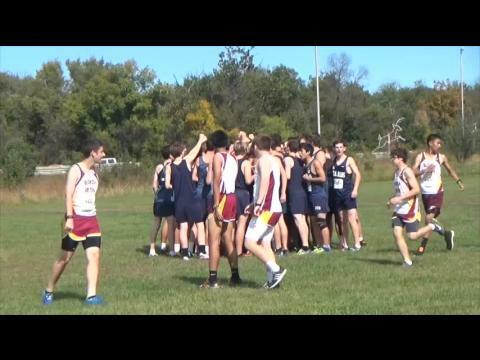 Our latest Workout Wednesday video features one of the top boys teams in Montgomery County this fall in the Winston Churchill boys along with the recent Glory Days Grill Invite varsity B race champion Julia Reicin. 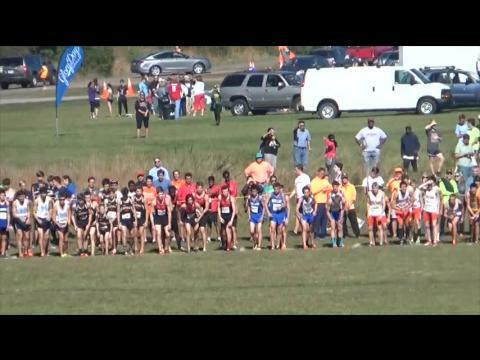 Check out this awesome footage from all of the races at the 2015 Glory Days Grill Invitational. 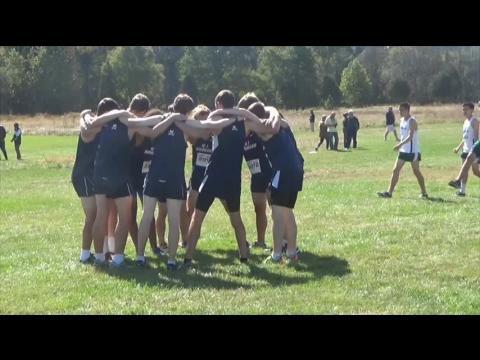 Watch the seeded boys race from the 2015 Glory Days Grill Invitational in Virginia, which the the Dulaney boys were able to repeat as team champions against rivals Severna Park and two of Virginia's best squads. 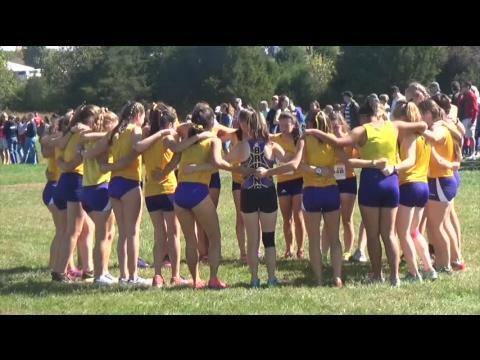 Watch Winston Churchill's Julia Reicin score a big win on Saturday at the Glory Days Grill Invite in Virginia winning the "B" race with a time of 19:35.